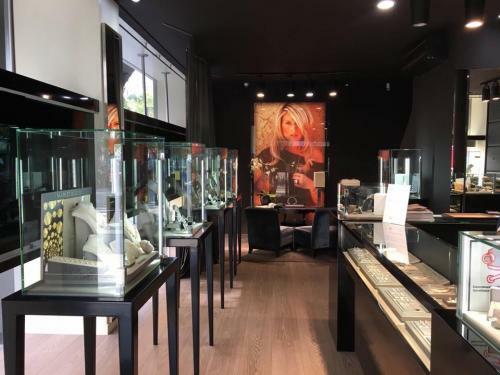 Founded more than 30 years ago, Orsini Diamonds has grown to being one of the most respected and reliable providers of diamonds in Belgium. Focusing on providing all of our clients with excellent service and offering them high quality products has lead to a very powerful relationship with our clients from all around the world. We believe a good relationship with the client starts with the right people. That's why we make sure every member of our team has many years of experience in the diamond business. And to make sure our clients always get the quality they deserve, our team also consists of a certified diamond grader and a certified goldsmith. This way our clients know exactly what they are paying for and we can promise them the best quality. 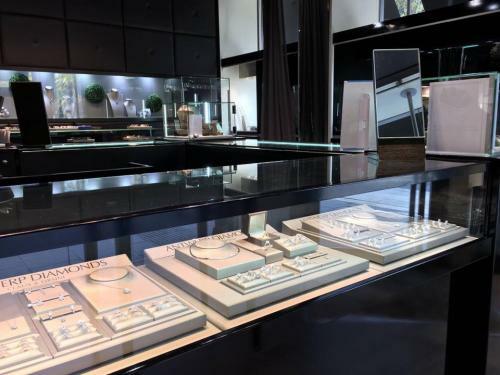 Orsini Diamonds is een deelnemende handelaar bij Cadeaubon antwerpen.